Now, I'm not much of a product blogger, but when my daughter had the chance to try out the new IDO3D pen set, she wanted to make that happen. 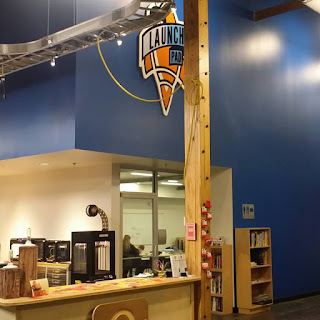 She loves hanging out at the Innovation Hub in North Little Rock, and she's fascinated by 3D printing. So we gave this kit a shot. The folks with IDO3D set us up with a kit and hired us to try it out, which thrilled Hunter to no end. We set up a time to give it a shot, and decided the Innovation Hub was the place to do it. 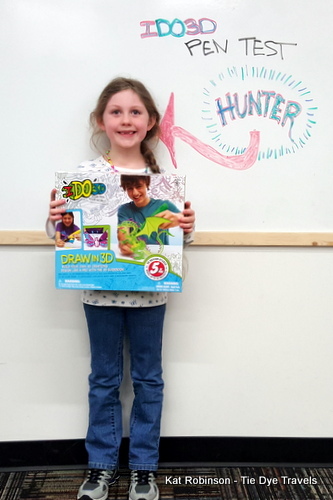 creating a 3D image inside the computer and sending it to the printer, Hunter was doing this hands-on with just the pens and the curing light. How'd it go? Check out Hunter's reactions on this video. 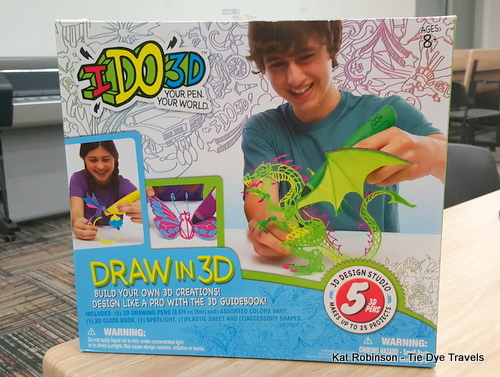 If you'd like an IDO3D kit of your own, head over to Amazon. Hope you have as much fun as we did!